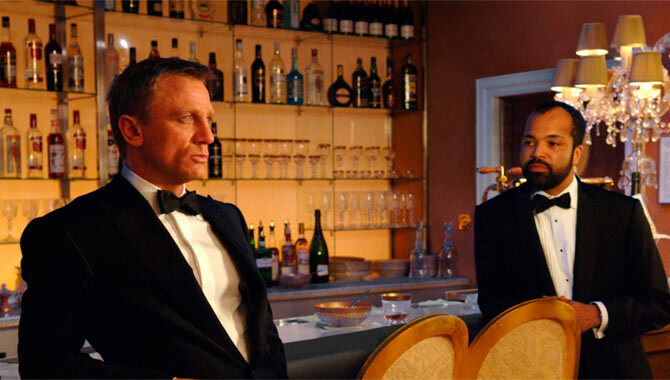 What does the future look like for 'Bond 25'? Fans everywhere are wondering if they'll see the hugely anticipated 25th James Bond movie by the Fall of 2019 after all, as producers announce a huge shift in direction. 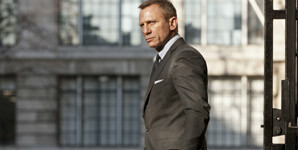 Danny Boyle is no longer on board to direct the forthcoming installment of the spy franchise - so who'll replace him? The 'Trainspotting' director will sadly not be a part of the new project according to a Twitter post from the official 007 account yesterday (August 21st 2018), though there has been no news yet on who could possibly takeover. All we know is that he's had some clashing ideas with long-time Bond producers. 'Michael G. Wilson, Barbara Broccoli and Daniel Craig today announced that due to creative differences Danny Boyle has decided to no longer direct Bond 25', the statement read. 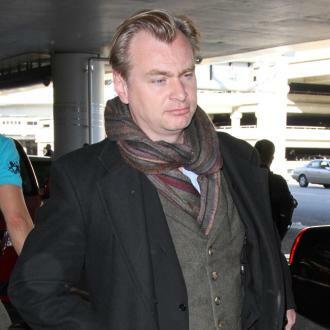 He'd previously worked on a short Bond project with Craig for the 2012 London Olympics which featured the Queen, but it seems his plans for the feature-length movie (which is as yet untitled) have not been what the old cast and crew are looking for. It's not entirely unforeseen; only five years ago did he wasn't 'the right kind of person' for the franchise', nor was he 'good with huge amounts of money'. Production for 'Bond 25' was set to begin this December, but there's likely to be some delay in proceedings if they don't have back-up plan for a director. Plus, there's a possibility that they may need a new writer as well. 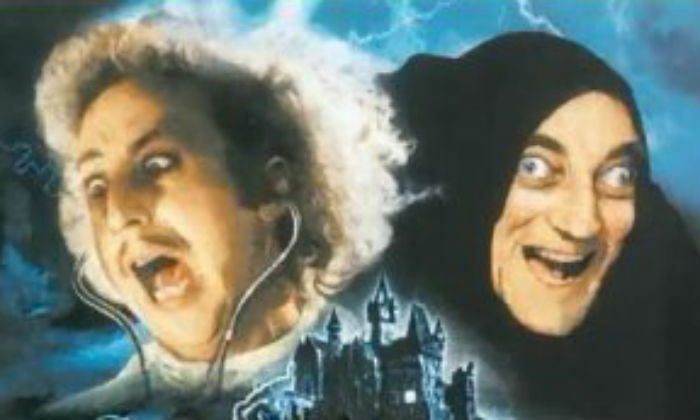 Boyle had previously been working with John Hodge on the screenplay. We can't see the two of them clashing over 'creative differences' given that they've worked on at least seven film projects together over the years including 'Trainspotting', 'The Beach' and 'Trance'. With that in mind, the tentative release date of October 25th 2019 could be put back somewhat. 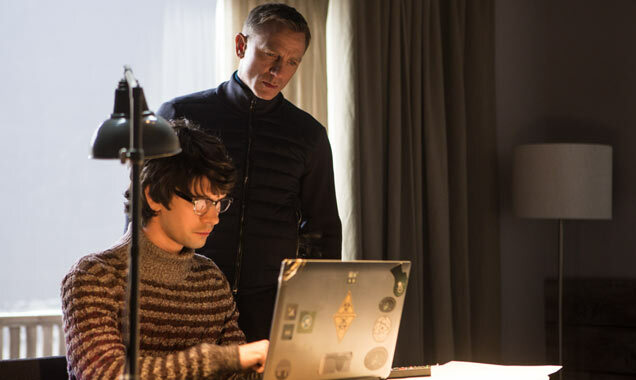 Meanwhile, 'Bond 25' will mark Daniel Craig's final appearance as the MI6 agent, with Naomie Harris, Ben Whishaw and Rory Kinnear also rumoured to reprise their roles from the last two movies, 2015's 'Spectre' and 2012's 'Skyfall'. Alas, he did recently tell reporters that he didn't have his eye on the role after Craig - but then again, he would say that at this early stage. But there's also the fact that he's not massively keen on being tipped for the part just because he's black. 'I think it's more about, 'We just want to have a black guy play James Bond', rather than, 'Idris Elba, the actor, play James Bond'', he told the New York Times. Gotta say, we disagree with him on that. Of course, it's a great time to have a black James Bond, what with diversity being a key theme in Hollywood and television right now. The traditionally male role of Doctor Who being taken on by Jodie Whittaker, for example, and a huge focus in producing generally more culturally diverse projects like 'Black Panther' and the new 'Star Wars' films. But that colour of his skin is not the reason why Idris Elba would make such a great James Bond. He's a British heartthrob, which is pretty much mandatory, with experience in saving the world from bad guys - look at 'Luther'! Plus, he's smoother than butter. If anything, hiring Idris as Bond would be typecasting more than tokenism. 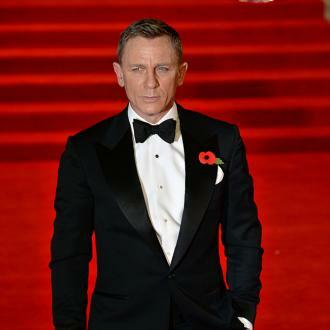 James Bond to marry in new 007 movie? 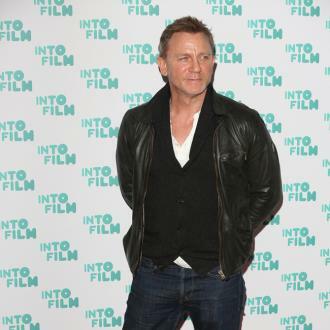 Next James Bond Movie Confirmed For 2019 - Will Daniel Craig Star?